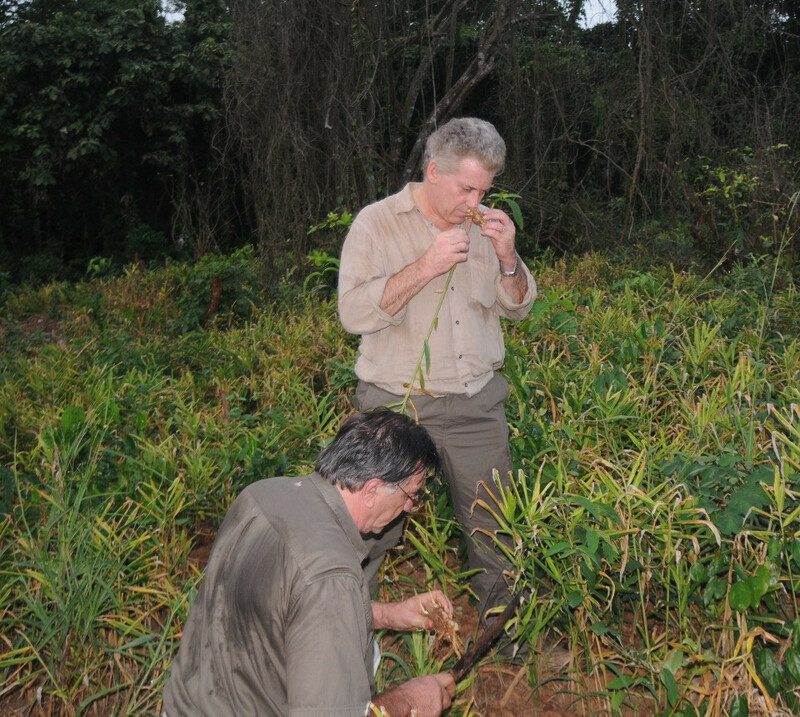 By using a unique blend of three of the world's finest naturally sourced gingers, subtle botanical flavors and spring water, we have created a delicious Ginger Ale with an authentic and refreshing taste and aroma. Perfectly balanced to enhance the flavor notes of the finest whiskies, bourbons and rums. A distinctive ginger flavour created by blending the world’s finest gingers. Added complexity comes from supportive citrus notes, resulting in an overwhelmingly clean finish – making this the perfect mixer for dark spirits. 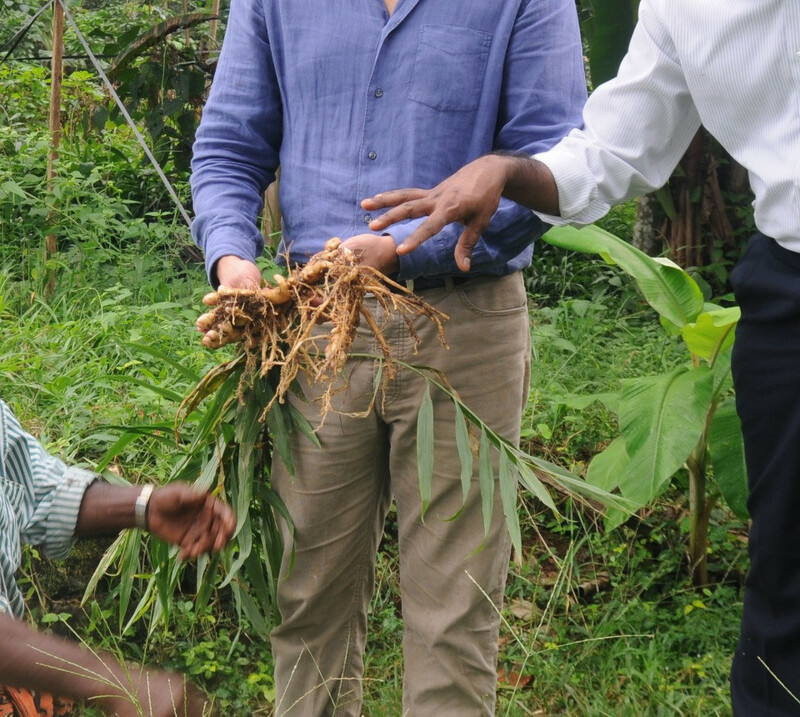 A distinctive ginger flavour created from a blend of the world’s finest gingers. Added complexity comes from supportive citrus notes. An overwhelmingly clean finish creating a perfect mixer for dark spirits. 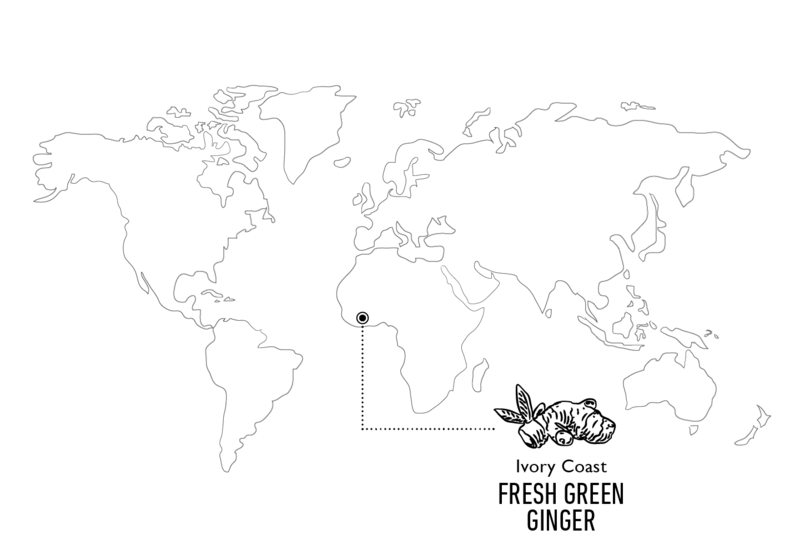 To acheive the fiery, full-bodied taste of our Ginger Ale, we've selected three different types of ginger for their complementary yet distinctive flavor profiles. 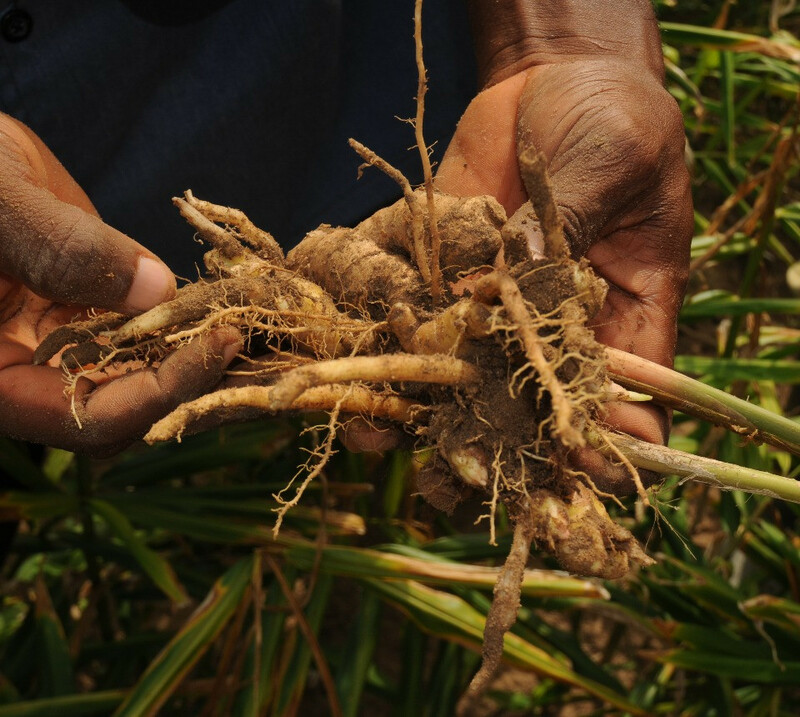 From Cochin in India, we source a type of ginger that lends the drink a rich and earthy, almost chocolatey flavour, from the Ivory Coast, we get a fresh green ginger that has an incredible lemongrass freshness and, finally, our Nigerian ginger brings a deep, intense flavor to the blend. 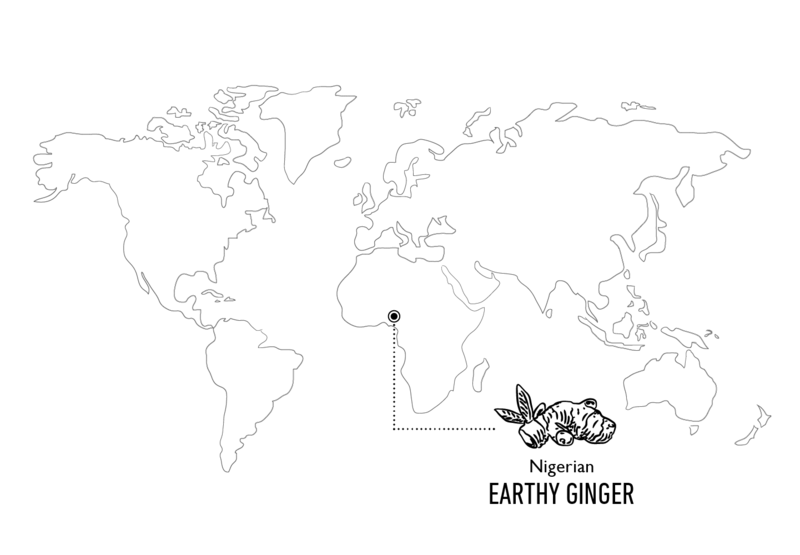 To acheive the fiery, full-bodied taste of our Ginger Ale, we've selected three different types of ginger for their complementary yet distinctive flavour profiles. 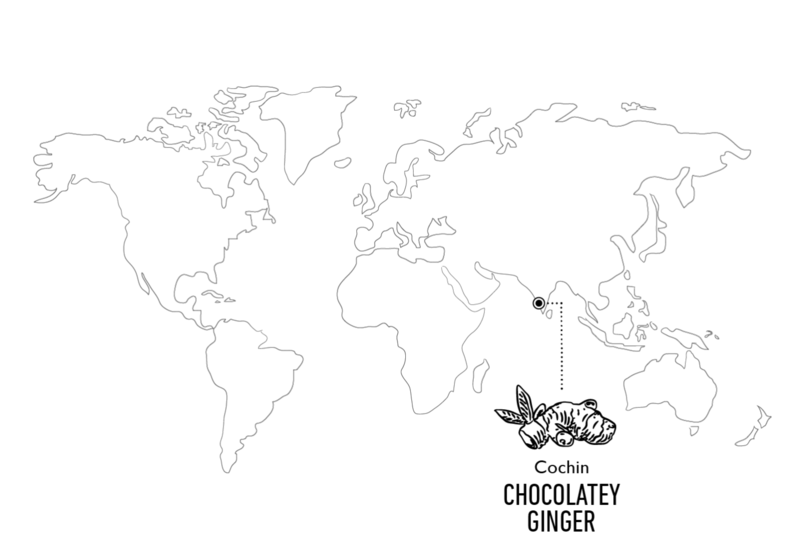 From Cochin in India, we source a type of ginger that lends the drink a rich and earthy, almost chocolatey flavour, from the Ivory Coast, we get a fresh green ginger that has an incredible lemongrass freshness and, finally, our Nigerian ginger brings a deep, intense flavour to the blend. In our Refreshingly Light version, we use naturally sourced fruit sugar to sweeten the drink. Carbonated Spring Water, Fructose (fruit sugar), Natural Ginger Flavouring with other Natural Flavourings, Acid: Citric Acid, Caramel. Whilst our 6.8fl oz bottles are the perfect size for a single serve, our 16.9fl oz bottles are great for enjoying a few drinks with friends.